SPS Pros is dedicated to providing top quality standby power supplies to keep your EMC storage array running smoothly. 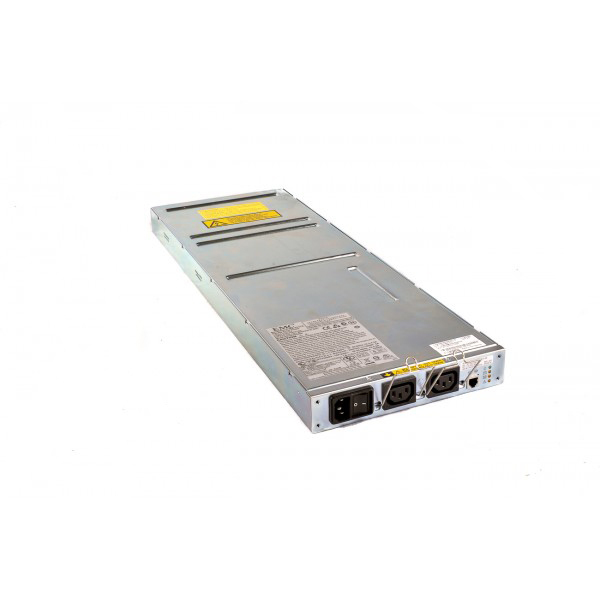 This particular model with part numbers 078-000-063 / 078-000-064 / 100-809-016 / WY652, is used by the EMC CX4 series. 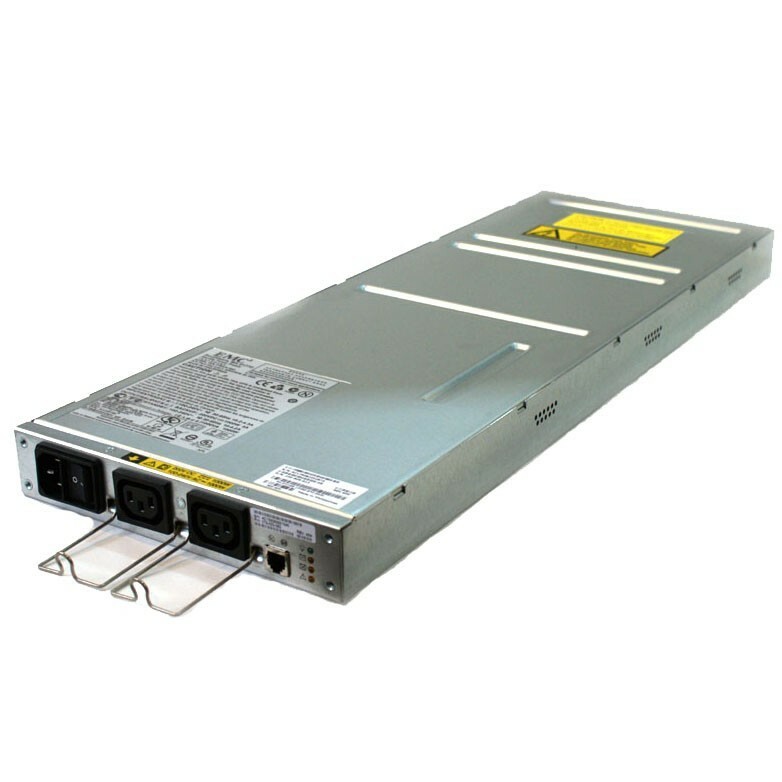 This EMC SPS is a 1200W unit compatible with the EMC CX4-120, CX4-240, and CX4-480. All EMC SPS units are fully refurbished with brand new battery cores and come with a 60 day warranty. As shown in Figure 1, the CX4-120, CX4-240, CX4-480 SPE uses two 1.2-kilowatt SPSs to maintain power to the storage system during a power loss; this allows a full dump of the write cache to a reserved area on the persistent disk. In the case of the CX4-120, CX4-240 and CX4-480, SPS power output connectors are used to power the SPE as well as to power the first DAE on the first back-end loop. Had an SPS in our CX4-120 go bad with the amber indicator light last week. Searched around online, contacted a few companies for quotes, then found SPS Pros and ordered before I heard back from any company I asked for a quote from. Didn’t have time to wait around for people to get back to me on pricing and availability. The replacement SPS went in without issue, and everything is good again with our SAN.